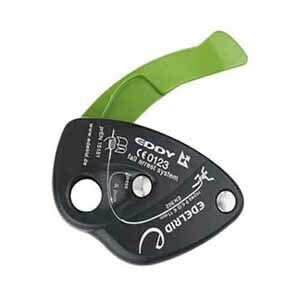 Since its introduction in 2005, the Eddy has established a reputation as a safe and easy to use semi-automatic belay device predominantly for sport and indoor climbing. 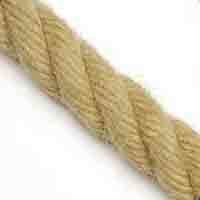 The Eddy is simple and safe, easy to thread, with the rope logically following the rope flow. A controlled descent with an emergency brake system eliminates the "panic pull“ syndrome which can lead to serious accidents. The Eddy provides maximum safety whether top roping or lead climbing with easy paying out of rope to the leader. Must be used with both hands. 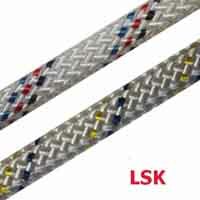 For use with single ropes from 9.0 to 11.0 mm diameters.